Steven (Chicagoland, United States) on 23 September 2011 in Animal & Insect and Portfolio. Wings fully spread.. lovely shot. Stunning capture. Great clarity and vibrance. Beautiful rich colors, great capture with the wings spread open...Lovely! super closeup and processing . beautiful butterfly ! This butterfly looks perfect - a jewel in this lovely macro. stunning details in this gorgeous capture! Steven, this is fantastic. A gorgeous image and perfect framing. 5*****s! 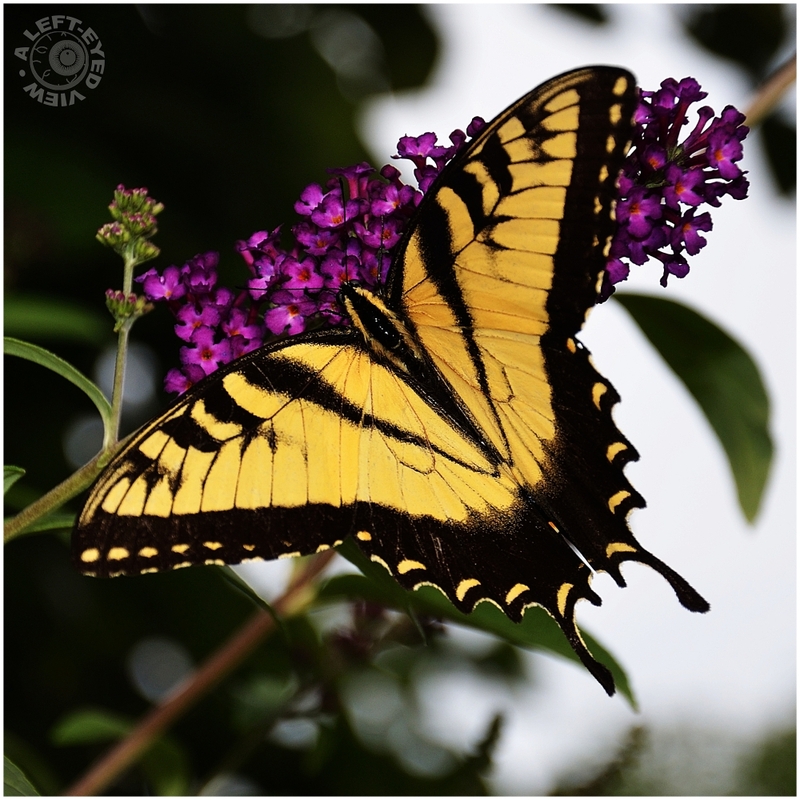 magnificent look at this beautiful butterfly and the purple buddleia flower! Very nice close up Steven. Gorgeous Steven! You capured the colors of this Swallowtail beautifully, and it stands out so well against the background with your DOF here. Great details, wonderful close up! definitely perfect, it couldn´t be more impressive! congrats! Great macro with very interesting tone and details. An amazing shot of this large beauty. Yeah, looks pretty much the same as my shot. Nice clarity and color...well done!